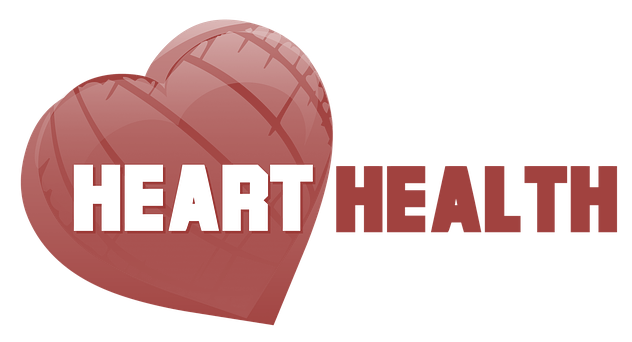 Home > heart > How do Valves in the Heart Work? 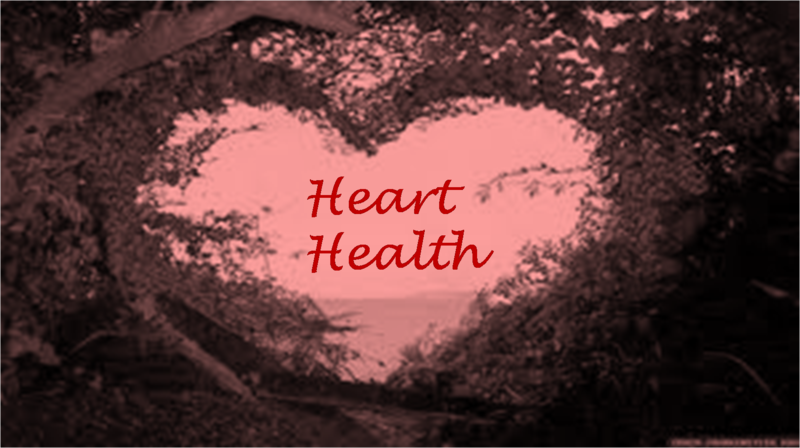 The heart has four valves - one for each chamber of the heart. The valves keep blood moving through the heart in the right direction. The internal layer of the heart is called endocardium. Heart valves are attached with this layer with the support of connective tissues around it. These valves are located at the end of each ventricle (lower chambers of the heart). 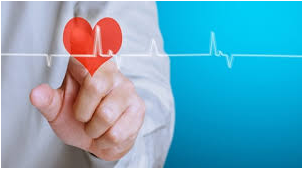 They perform as inlets of blood on one side and outlets on the other side of the ventricle. The valves prevent the backward flow of blood. 1) Atrioventricular (AV) Valves: The atrioventricular valves namely the Tricuspid and Mitral Valves are sited between the atria (upper heart chambers) and the ventricles (lower heart chambers). The use of these valves is to prevent blood from flowing in the wrong direction. They close during the start of ventricular contraction (systole). The mitral valve and tricuspid valve, which control blood flow from the atria to the ventricles. 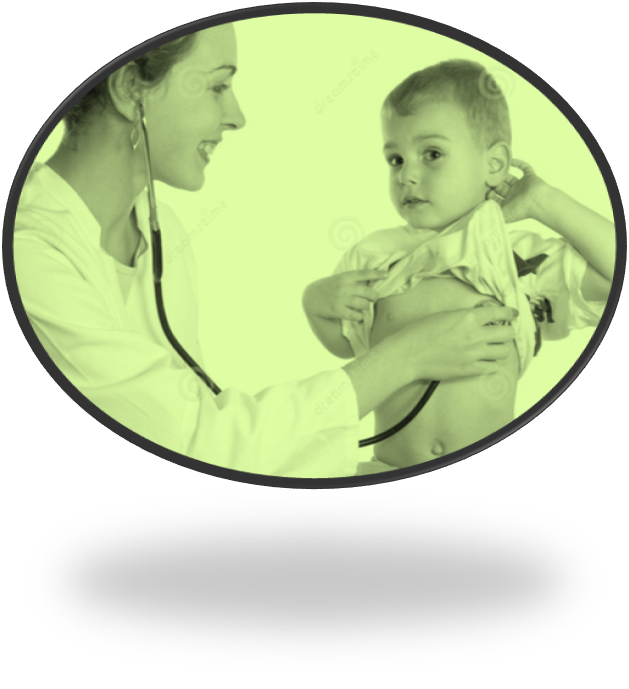 The atria and ventricles are separated by valves known as Atrioventricular, or AV valves. When the blood flows from the atrium into the ventricle, the AV valve immediately close . They are supported by the attachment of fibrous cords (chordae tendineae) to the free edges of the valve cusps. The chordae tendineae are, in turn, attached to papillary muscles, located on the interior surface of the ventricles – these muscles contract during ventricular systole to prevent prolapse of the valve leaflets into the atria. (1-a) The Tricuspid Valve – This valve is situated between the right atrium and the right ventricle. It has 3 cusps (anterior, septal and posterior). Three papillary muscles support the tricuspid valve in the right ventricle. It has normally 3 leaflets and 3 papillary muscles which are linked by the chordae tendineae, that lie in the right ventricle. 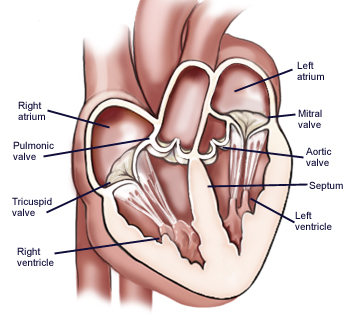 (1-b) The Mitral (bicuspid) Valve – It is located between the left atrium and the left ventricle. It is also known as the bicuspid valve because it has two cusps (anterior and posterior). Two papillary muscles in the left ventricle support the mitral valve. In a healthy human heart, blood travels via an open mitral valve during diastole with contraction of the left atrium, and the mitral valve closes during systole with contraction of the left ventricle. 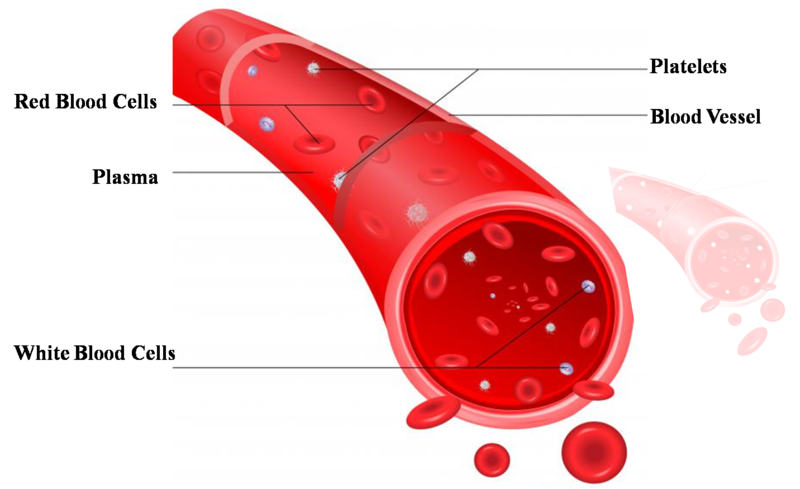 Opening and closing process occur due to the different force levels of blood. 2) Semilunar Valves : The pulmonary valve and aortic valve are semilunar valves and positioned between the ventricles and the arteries related to them to regulate blood flow going out from the heart. Both these valves have similar structure. Each valve leaflet side is attached to the outflow vessel wall, which is slightly dilated to form a sinus. The free superior edge of each leaflet is thickened (the lunule), and is widest in the midline (the nodule). These valves close at the beginning of ventricular relaxation (diastole). (2-a) Pulmonary Valve – This valve is also known as pulmonic valve which is situated between the right ventricle and the pulmonary trunk (pulmonary orifice). The pulmonic valve divides the right ventricular outflow tract from the pulmonary artery. This valve prevents regurgitation of deoxygenated blood from the pulmonary artery back to the right ventricle. Similar to other three heart valves, the pulmonic valve is formed by endocardial folds that are supported by internal plates of dense collagen (elastic) connective tissues. The valve consists of three cusps – left, right and anterior. (2-b) Aortic Valve – This valve is found between the left ventricle and the ascending aorta (aortic orifice). The aortic valve consists of three cusps – right, left and posterior. The left and right aortic sinuses mark the origin of the left and right coronary arteries. As blood recoils during ventricular diastole, it fills the aortic sinuses and enters the coronary arteries to supply the myocardium. At the beginning of ventricular diastole, blood flows back towards the heart, filling the sinuses and pushing the valve cusps together. This closes the valve. Left side ventricle contraction (systole) generates force which makes the left ventricle rise and puts pressure on the aorta. 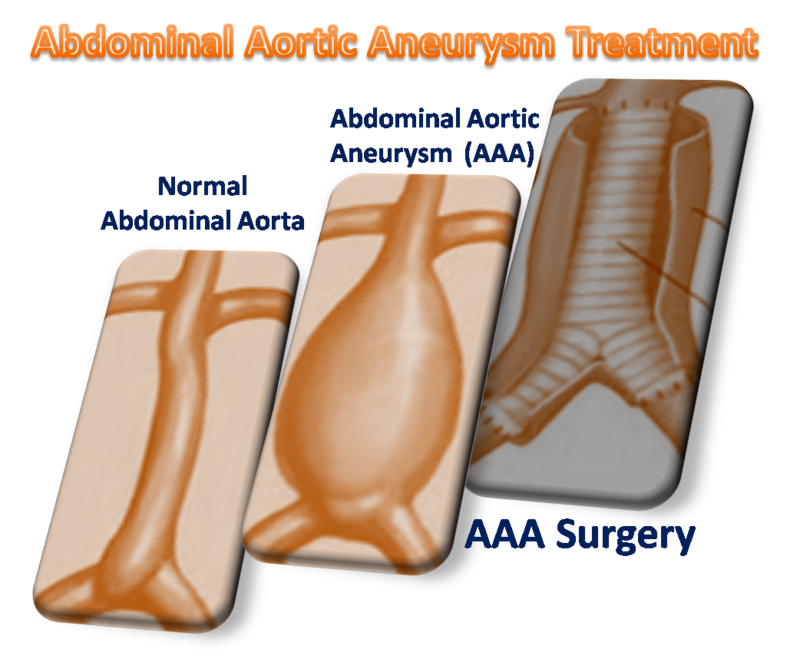 This process open up the aortic valve, allowing the blood to exit the left ventricle into the aorta. When ventricular systole ends, pressure in the left ventricle quickly drops that further decreases force in the left ventricle and aortic valve shuts.